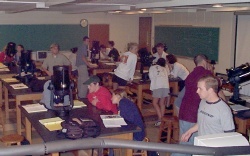 Appalachian State has developed many instructional activities with support provided by the National Science Foundation. 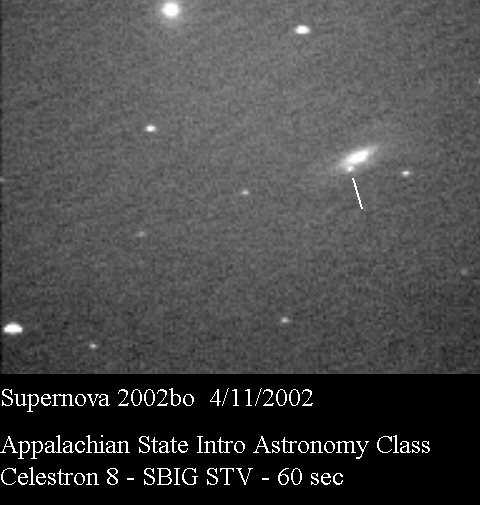 We will be adding links to this page that may be used to acquire the instructional material, including lab exercises and images. 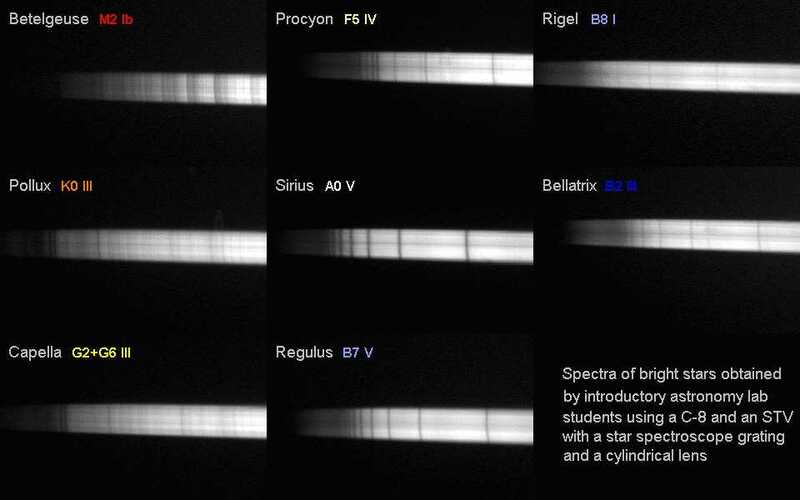 Students in Dr.Gray's section of the course obtained the spectra below of stars using STV cameras and a simple spectrograph setup. 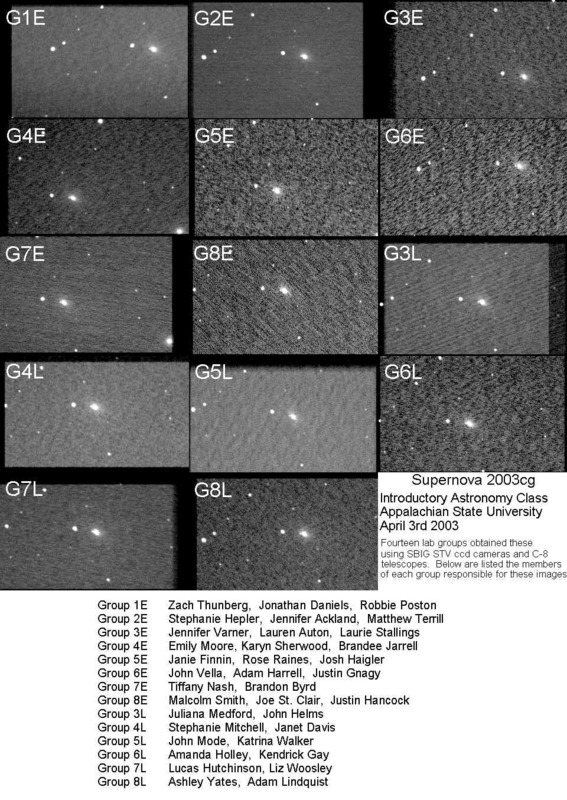 Click the image for a large version. 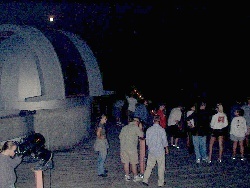 Lab exercises include outdoor projects using the telescopes on our rooftop deck, indoor activites done in the classroom, and more advanced work done wit the telescope in the dome.